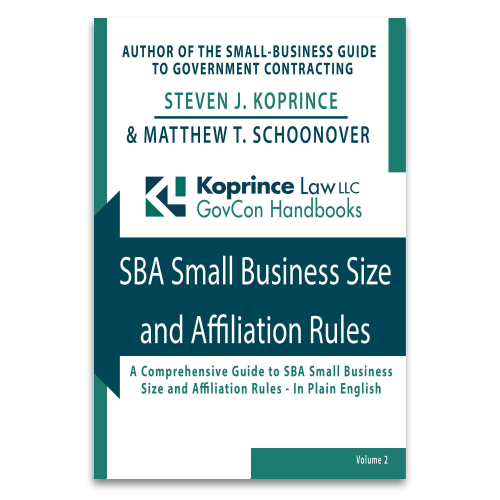 When the SBA evaluates a size protest, it is not required to investigate issues outside of those raised in the size protest itself. 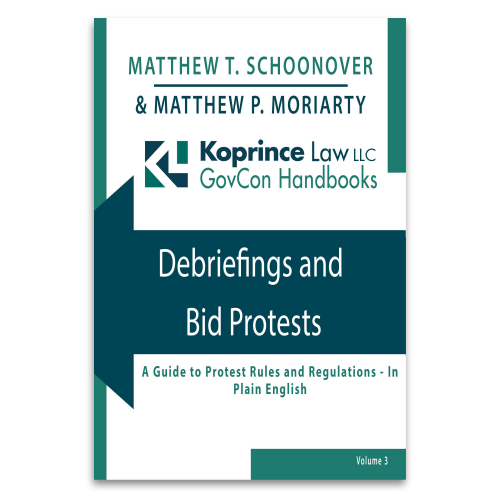 A recent decision of the SBA Office of Hearings and Appeals demonstrates the importance of submitting a thorough initial size protest–and confirms that the SBA need not investigate issues outside of the allegations raised in the protest. Next week I will be in Washington, DC to sit in on the Kingdomware Technologies, Inc. v. United States oral arguments. I will be following that up with a blog post on Monday afternoon, a live Twitter Q&A session at 10am EST on Tuesday, February 23 and a free webinar at noon EST (also on Tuesday) detailing what I heard at the hearing. If you are interested in joining the webinar you can register here and if you want to partake in the Twitter Q&A you can tweet your questions to me @StevenKoprince. On Monday and Tuesday, it’s all about Kingdomware. In the mean time we bring you our weekly dose of news from around the nation. In this week’s SmallGovCon Week in Review, we take a look at how humans in lieu of technology are leading the charge against procurement fraud, Federal News Radio shines light on the frustrations with GSA, a four-year jail sentence in a kickback scheme, and more.